Apple could conceivably market a self-driving platform to ridehailing companies like Didi Chuxing. The team is still feeling the impact from last year, and "suffering from some confusion of purpose," Business Insider said, citing a source who has allegedly seen Apple's technology and that of several other self-driving car platforms. The new recruitment efforts are said to be focused on people with experience in autonomous car software. The company was at one point believed to be working on a self-designed vehicle under the "Project Titan" moniker, but is now thought to be concentrating on a platform instead. The company's "PAIL" (Palo Alto to Infinite Loop) shuttle —exposed earlier this week —is still just an intermediary step, the source suggested. One of Google's earliest efforts in real-world testing of self-driving systems was a shuttle at the Googleplex campus in Mountain View. At this stage, Apple has no interest in becoming its own ridehailing service like Uber or Lyft, the source said. "Even if they have this [autonomous vehicle] specialty, and they get to a mature point on it, they don't have the operations expertise. It's the same thing that Waymo is facing," the person remarked. 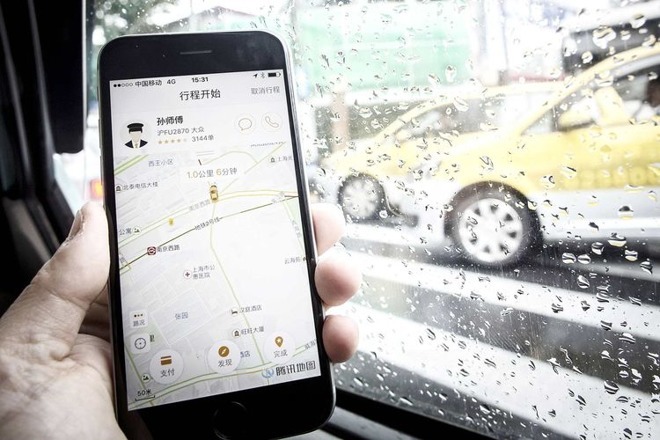 That could further fuel speculation around Apple's close ties with Chinese ridehailing service Didi Chuxing. Apple made a $1 billion investment last year, and Didi recently opened a self-driving car lab in Mountain View, not far from Apple's headquarters. Outfitting Didi vehicles would create an instant market for any self-driving platform. In terms of progress, Apple's technology is where Google "was three years ago," the source claimed. Since then Google has spun off its self-driving work into a separate company, Waymo, which is already running a test ridehailing service in Phoenix. That service should eventually turn into a commercial operation.